See how your building stacks up! Have you heard over and over, “Cut costs!” Energy accounts for almost one-third of a typical building’s operating costs. As you know, energy savings go straight to the bottom line starting with the next month’s utility bill. We have a solution. 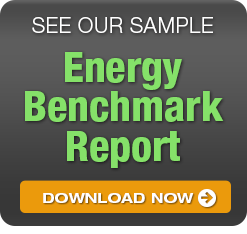 Our Energy Benchmark™ service is a quick and easy way to assess the level of energy consumption you facility has and how it compares to similar buildings. It’s the first step down the path to increased profitability and asset value through lower operating costs. By completing an energy benchmark you can calculate the aggregate value of your energy waste. You can’t improve what you don’t measure. Almost all buildings are using more energy than they need. 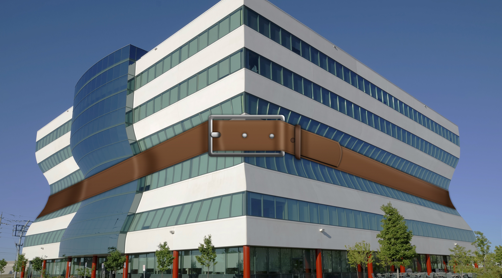 Our energy benchmark will quantify the value of the problem for your building(s). A nationally recognized mark of excellence in building performance, the Energy Star™ certification label will increase the value of your building. 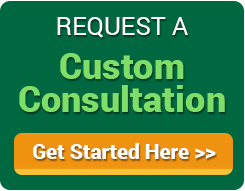 Get started with an Energy Benchmark. By reviewing your energy consumption we will complete an Energy Benchmark using Environmental Protection Agency’s Energy Star™ guidelines. You’ll see how efficient your building is today and estimate the energy savings that you can expect. Let’s break down the numbers: if your energy bills are $10,000 per month, 15% energy savings is $18,000 per year. Not bad for a start. After we complete the energy benchmark we’ll complete a plan to make sure your building sees the improvements you need. Energy costs typically account for 30% of the total cost of operating a building. Buildings that earn the ENERGY STAR label use about 35% less energy than average buildings.